Early-onset Alzheimer’s disease is covered by Social Security as a disability. If you have Early- onset Alzheimer’s, you can also ask for a Compassionate Allowance so that your benefits can come to you sooner. How can I use a Compassionate Allowance? Patients diagnosed with Alzheimer’s can get quicker access to SSI and SSDI with a Compassionate Allowance To qualify for a Compassionate Allowance, you’ll need clinical records from your primary care physician or a specialist showing you have progressive dementia. SSI is a needs-based program designed to aid those with low-income, and has a strict set of financial requirements to satisfy. 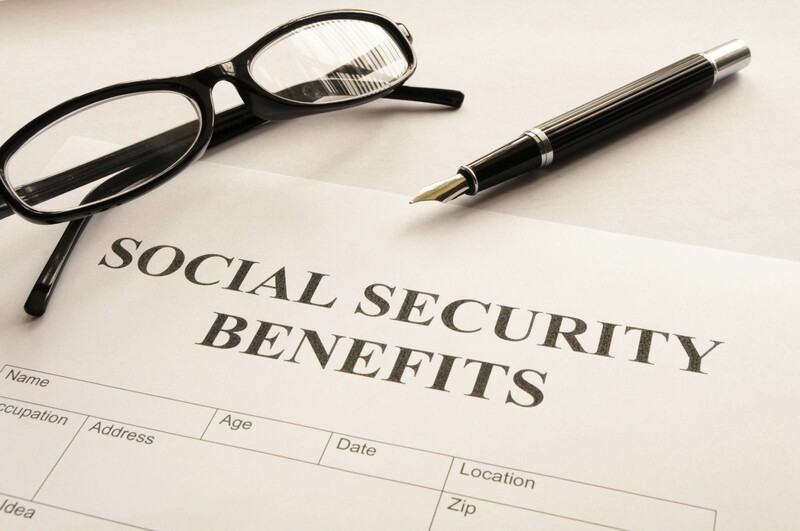 If you qualify for SSI, you will also likely receive Medicaid benefits. Anyone who has worked and paid into Social Security for 10 years or more is qualified to receive SSDI without special financial requirements. The Social Security Blue Book lists the impairments with detailed requirements to judge whether or not your medical condition is disabling. In the Blue Book, Early-Onset Alzheimer’s falls under the category Organic Mental Disorders, (12.02), and the required level of severity is met when both A and B are satisfied together, or C alone is satisfied. Medically documented history of a chronic organic mental disorder of at least 2 years’ duration causing significant limitation of ability to do basic work activities, AND one of the following: repeated episodes of decompensation, if increase in mental demands or change in environment are predicted to cause decompensation; or current history of 1 or more years’ inability to function outside a highly supportive living arrangement. If your condition does not match the requirements listed in the Blue Book, you can still be eligible for disability benefits if Social Security deems aspects of your condition to be equal to a disability listing. Additionally, if you do not meet the criteria listed in the Blue Book, you can still qualify if you can prove that your illness diminishes your ability to work. If your condition is not yet in the Blue Book, you can still qualify if your illness is medically determinable, and that it either reduces your RFC (Residual Functional Capacity form that helps the Social Security Administration rate the functional capacity of a Social Security Disability applicant after taking the applicant’s mental or physical disability into account) or qualifies you for a medical-vocational allowance. If you are an adult with Alzheimer’s disease, you’ll need the help of a trusted adult to help you apply for benefits. To see what information you’ll be required to provide, you can visit the SSA’s website to see a checklist of what you need to apply. While you’re there, you can also start your application online, though you may need to continue your application at your local SSA office if you’re applying for SSI benefits.